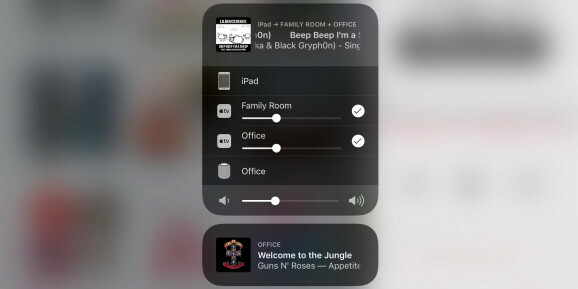 AirPlay 2 Now Available on iOS! 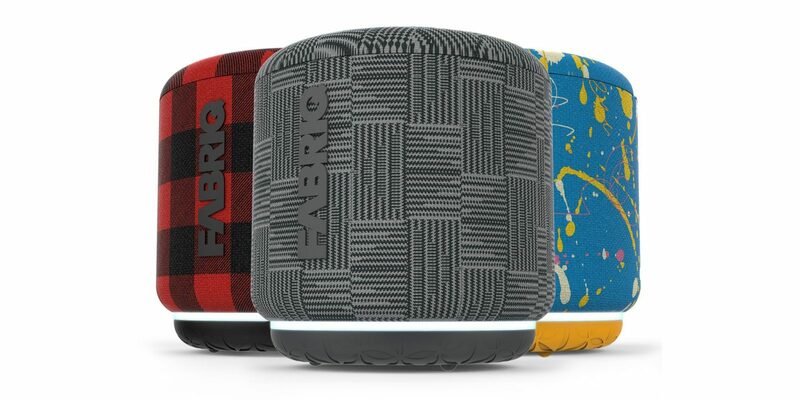 The Fabriq smart speaker is affordable and stylish. The speaker is small and portable. Fabriq is one of the first companies to include Amazon’s Alexa virtual assistant into a speaker. The speaker costs $50 and has good sound and battery. It offers more than the Amazon Echo Dot, and its battery can be recharged. The Fabriq is larger than the Echo Dot but smaller than the Amazon Tap. 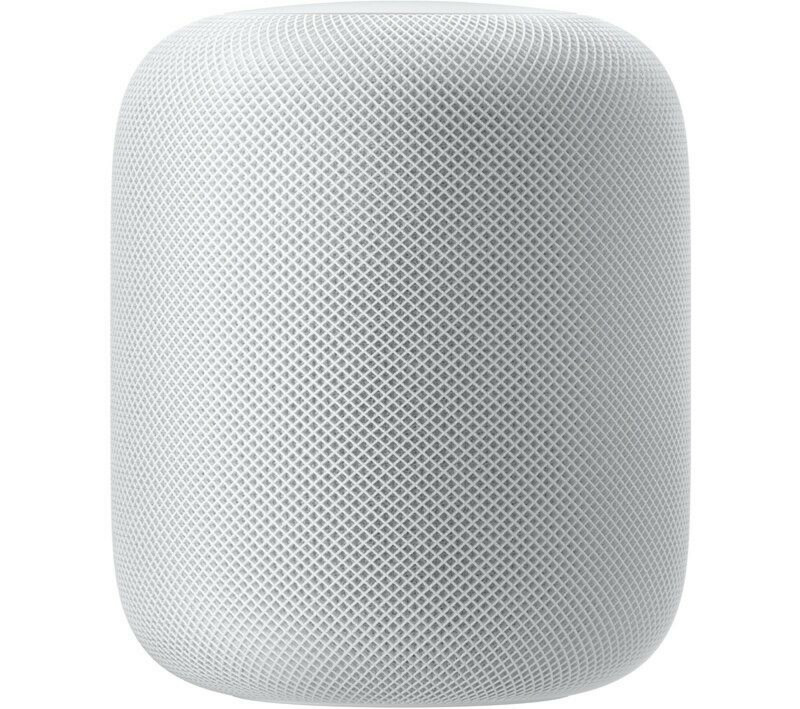 The smart speaker has an LED light ring at the bottom which pulses in different colors making you see the current function easily. Blue color for Bluetooth, white for Alexa, and red glow shows that the battery is low. It has three buttons on the side: one for volume, one engages Alexa, and the other one is for power. You can find the pairing button, a button that controls light, and a USB port for charging the battery by lifting up the control panel. Ensure that you take care of the speaker since it is not drop-resistant or waterproof. It has no line-out port feature. • Controlling the smart devices that are compatible with Alexa. The installation is simple and quick. The android or iOS app will help you set up WiFi to access Alexa features. 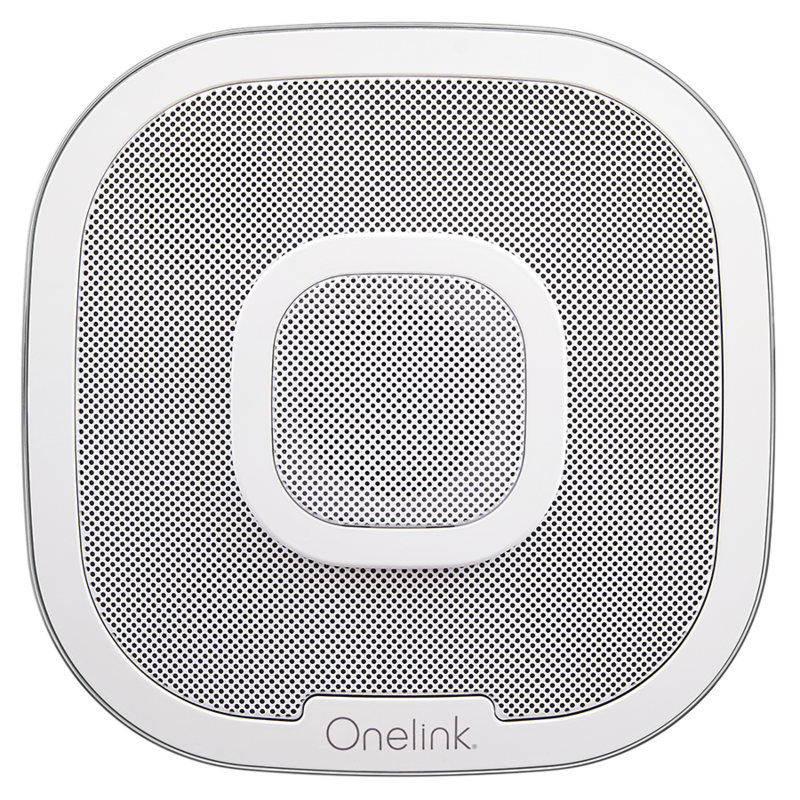 A Bluetooth connection can be established when you are not on a home network and you can use Apple AirPlay to stream to the speaker. 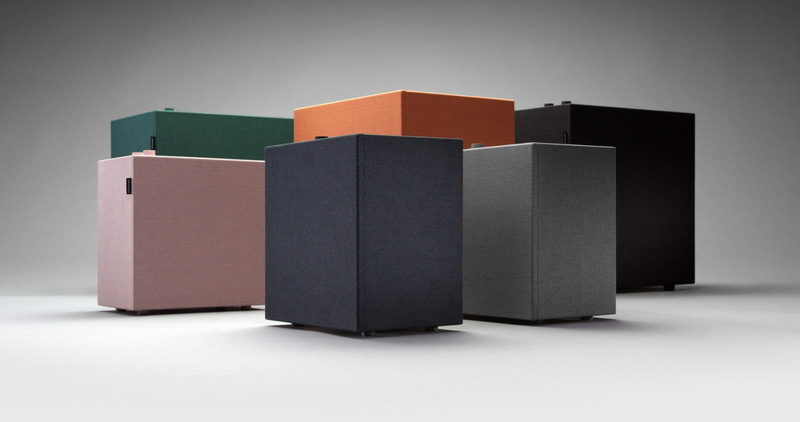 The Fabriq speaker can play for more than five hours when it is fully charged. Fabriq smart speaker is ideal for those who need a portable, small, and affordable speaker with Alexa features. It can be used for about five hours before you recharge.